What is it? Why is it important? Also, we will have guest speakers advising us on how we can increase and restore biodiversity in our towns and villages. 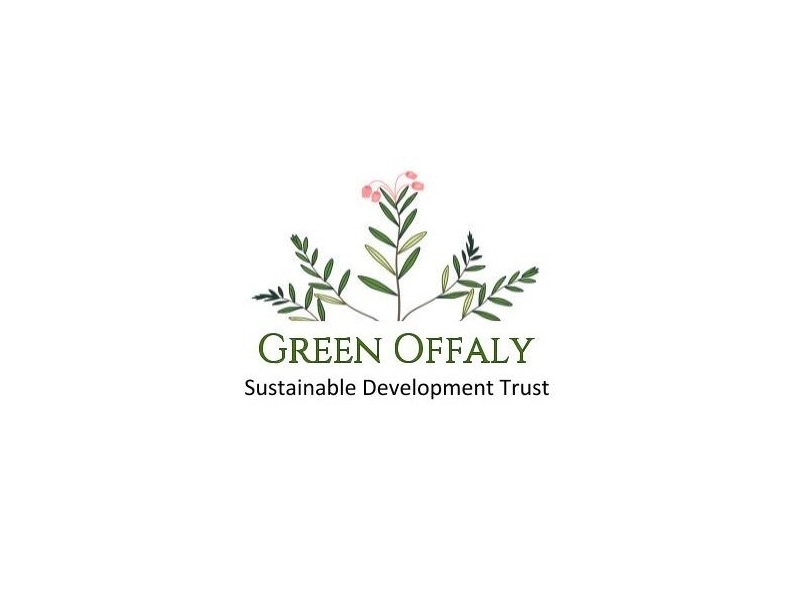 Offaly PPN has secured funding for the pre-project phase of establishing a Countywide Sustainable Development Trust. 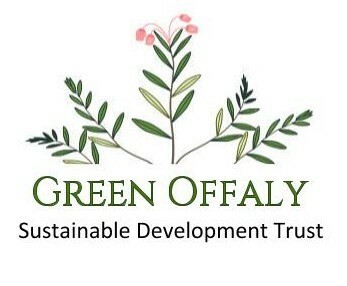 'Green Offaly' will forge countywide, mutually-beneficial partnerships with local environmental groups, Tidy Towns groups and social change-makers who are rooted in their communities. It will deliver community eco-regeneration based projects which focus on environment, economy and education. As part of the pre-project phase, we are holding free training sessions for interested parties. This will be of special interest to Tidy Towns Groups. Come along and find out about Sustainability. What is it? Why is it important? Also, we will have guest speakers advising us on how we can increase and restore biodiversity in our towns and villages.